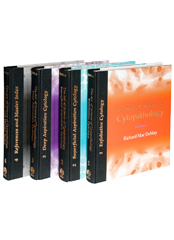 (d) We want to promote all pathology related books from publishers. Contact us at PathOutAds@gmail.com to discuss. Thoroughly revised by well-respected educator and clinical laboratory hematologist Dr. Gene Gulati and his colleague Dr. Jaime Caro, the new 2nd edition incorporates more discussions, images, entities, artifacts, and mimics in the blood. It brilliantly illustrates an even broader spectrum of morphologic variation in red and white blood cells. 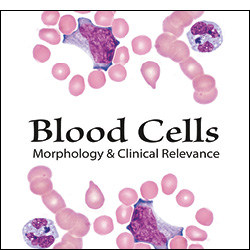 Blood Cells, 2nd Edition gives you more on every page; everything that made the 1st edition a perennial bestseller and new additions that make it invaluable for the lab. Richard Cooper, Esq., Jane Wood, Esq. New Release! 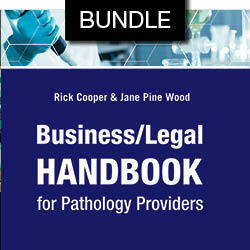 An Easy-to- Read Legal Guide for Pathology Providers Written by Two of the Top Health Care Attorneys in America. Covers common legal issues that a pathologist or lab professional may encounter in the course of running a practice or a facility. The handbook will be of high value to pathologists and pathology practice administrators from a variety of backgrounds, with or without a familiarity with law. Offered as a bundle, including an eBook, which will be regularly updated to ensure compliance with new law. 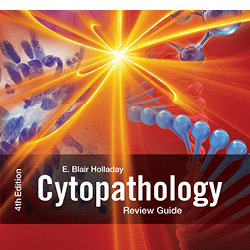 Since its original publication in 1998, the bestselling Cytopathology Review Guide has prepared thousands of individuals to successfully pass their board examinations. 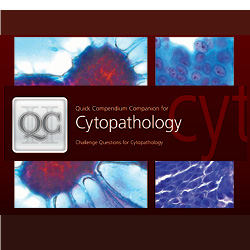 The new 4th Edition now brings significant additions and updates, keeping pace with a rapidly evolving field: Significantly expanded in all areas of diagnostic cytopathology New and enhanced committee-vetted study questions and images Cutting-edge chapter added on molecular tumor markers, molecular diagnostics, and theranostics. 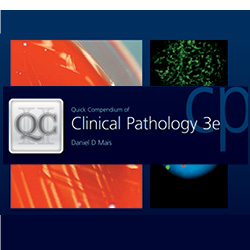 New Release—the Definitive, Complete Reference of Digital Pathology. An extraordinarily comprehensive and complete book for individuals with anything from minimal knowledge to deep, accomplished experience in Digital Pathology. Easy to read and plainly written, Digital Pathology examines the history and technological evolution of Digital Pathology, from the birth of scanning technology and telepathology to three-dimensional imaging on large multi-touch displays and computer aided diagnosis. Digital pathology is truly a game changer, and this book is a crucial tool for anyone wishing to know more. The new edition of 'Flow Cytometry in Clinical Diagnosis' promises a completely current overview of this increasingly commonplace technology. With every chapter either completely reworked or significantly updated to include the latest developments and new contributions from 10 new international authorities, this will be the go-to resource on clinical flow cytometry for years to come. More than that it promises to deliver a uniquely engaging learning experience with a bonus CD filled with real-world cases and interpretations. Drs. 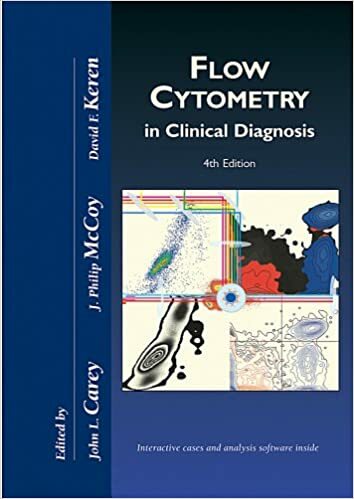 Carey and McCoy bring the new edition of 'Flow Cytometry in Clinical Diagnosis' alive with the bonus CD, which inlcudes data from actual flow analysis and patient samples for 39 cases. You'll receive a limited license to a site where you can analyze list mode data from real cases, evaluate the data and clinical information, and compare your analysis and interpretation with that of the case author. 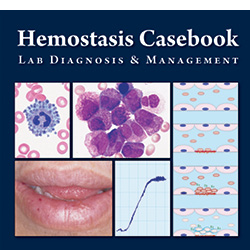 Fully updated and expanded with new problems and topic areas, Alday and Rodgers’ Hemostasis Casebook presents a comprehensive collection of case studies in hemostasis, thrombosis and coagulation. Complete with detailed explanations, this collection serves as a valuable teaching or self-study tool. Another way for students to prepare for standardized exams and a rewarding career. - 391 questions - High-quality images - Explanations tied into the new edition of the text. 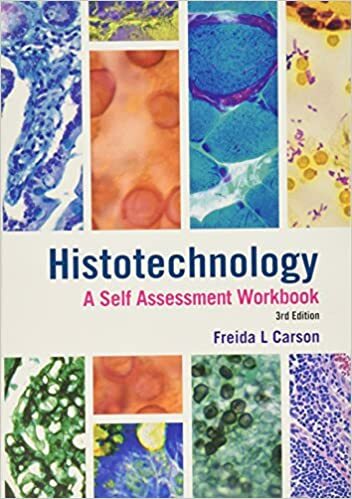 Freida Carson returns with the thoroughly revised and expanded 4th edition of her perennial bestseller, Histotechnology: A Self-Instructional Text. 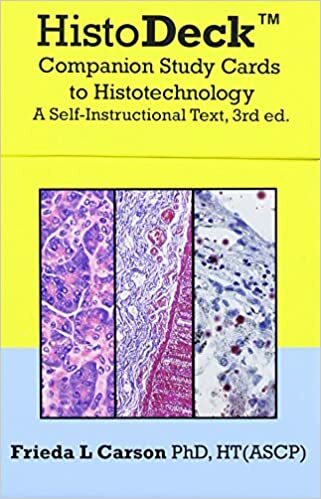 Although written foremost in mind for histotechnology students; practicing technicians, technologists, residents, and pathologist will find this text quite useful as well. Carson's Histotechnology series has proven to be an indispensable teaching tool and reference guide, and a must for histotechnologists preparing for the ASCP HTL certifying examination. 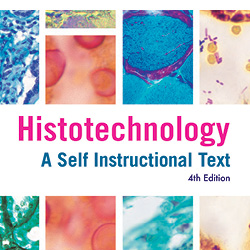 The ideal companion to Freida Carson s just-released 4th Edition of Histotechnology: A Self-Instructional Text, the new edition of the Workbook has been updated and expanded, with more than 1,100 questions to test your understanding of histotechnology concepts. Fully updated for 2015, with revisions throughout the text. 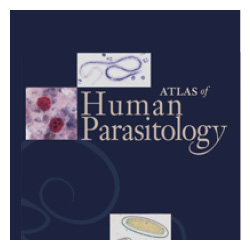 One of five ASCP Press titles named to the preeminent Doody's Core Titles in the Health Sciences collection. 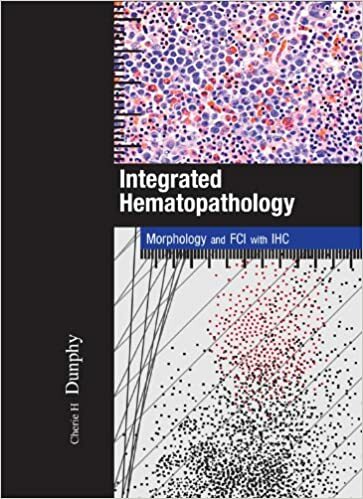 Dr. Cherie Dunphy's newly revised Integrated Hematopathology is a comprehensive resource focusing on the applications of flow cytometric immunophenotyping (FCI) in combination with morphology for diagnostic hematopathology. 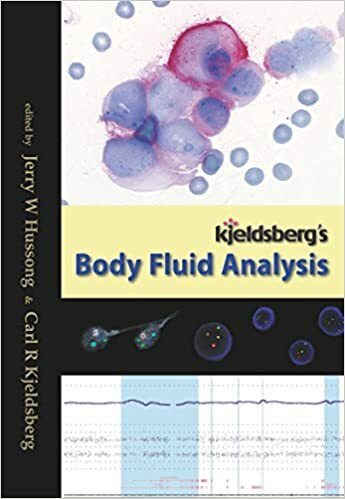 Presented in a simple and straightforward approach, Kjeldsberg's Body Fluid Analysis contains sufficient information for practical application without creating an unreadable encyclopedia of data. This text provides the most current, relevant, and essential information about laboratory analyses and the care and treatment of patients. 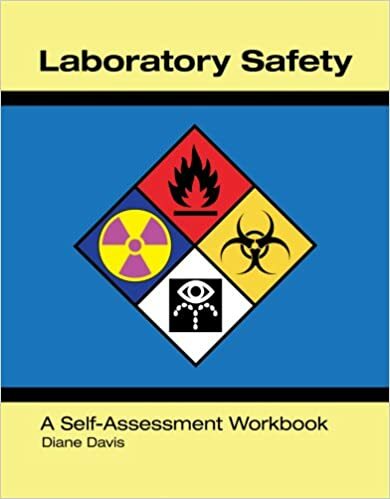 If you purchase one guide to laboratory safety procedures and compliance, make it Laboratory Safety by Dr. Diane Davis. An educator and hands-on practitioner with decades of experience, she knows what you need to know when you’re ready to institute new safety protocols or a new safety training program – or just need a comprehensive reference resource. Modern Uterine Cytopathology: Moving to the Molecular Smear sets out to be the reference guide that bridges gaps between cytomorphology, molecular biology, and molecular technologies in the diagnostic cytology service. Increasingly, conventional cytology intersects with new technologies based on the link of cervical cancer and human papillomaviruses (HPV). 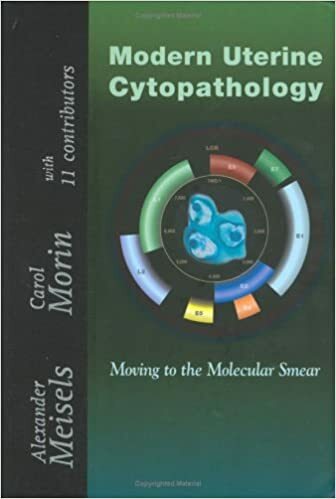 Dr. Meisels and his co-authors/contributors build upon their decades of experience, providing heavily imaged chapters devoted to cytomorphology of infection and benign changes, squamous intraepithelial lesions, glandular lesions, hormonal cytology, and rare lesions of the uterus. Most chapters in Modern Uterine Cytopathology offer practical, working understandings of new and emerging approaches to diagnosis and prevention: prevention of uterine cancers, epidemiology, human papillomaviruses, cervical carcinogenesis, biomarkers for screening, HPV vaccines, LBC imagers and screeners, and technical considerations for molecular and serologic diagnosis. Expert contributors from both North America and Europe bring an international perspective to the evolving practice of cytopathology in a molecular age. 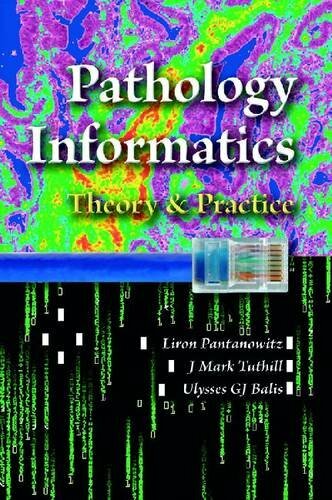 Pathology Informatics: Theory & Practice is the first multi-authored, current and comprehensive compendium of the diverse and rapidly expanding field of pathology informatics. It includes all of the critical and practical advice for management, operations, budgeting, and project planning and will serve as a comprehensive review of the field for students, pathologists, and laboratory professionals. This book deals with the role of computing hardware, software and databases involved in the efficient information management for pathology practice, as well as the fundamental science of informatics that is so deeply embedded in this subspecialty. 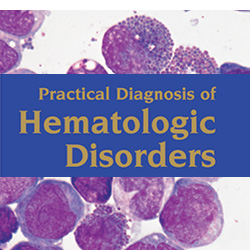 Continuing the approach established in 1989, this new edition successfully delivers the voluminous literature of hematopathology into a concise source of guidelines which features liberal use of quick lookup tables and detailed diagnostic algorithms, and is substantially expanded to reflect two major trends in diagnosis: lab-ready molecular genetic modalities and the new 2008 WHO Classification for malignancies. In 1999, Dr. Richard DeMay decided to buck the trend of large print references with this portable, practical reference. 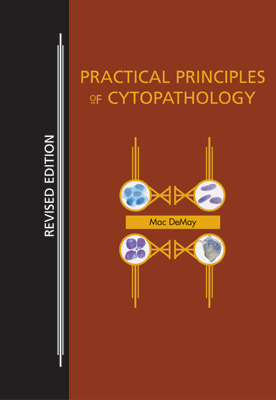 Since then, 'Practical Principals of Cytopathology' has served surgical pathologists as a ready reference easily carried to a colleague's office. The newly updated version continues to provide encyclopedic coverage of material that the diagnostician needs to have at hand and brings the comprehensive coverage completely up to date. With extensive changes in understanding and nomenclature for many diseases in recent years, this new edition is critical and timely. Every chapter has been completely updated to provide the latest information on scientific advances. In particular, chapters on lymphoma and gastrointestinal stromal tumors have been revamped to incorporate the latest intelligence in these areas. 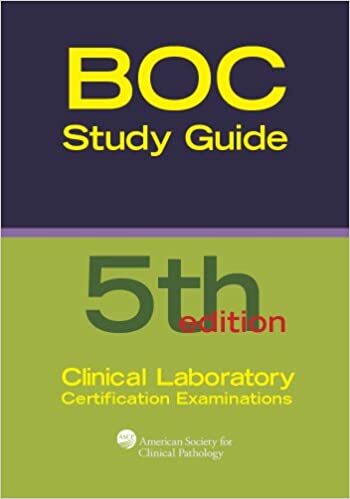 This book provides hundreds of questions covering each of the areas of clinical pathology, ideal as a study tool for the board exam. Best of all, each question s answer is keyed to the page of the Quick Compendium of Clinical Pathology which the material is discussed. 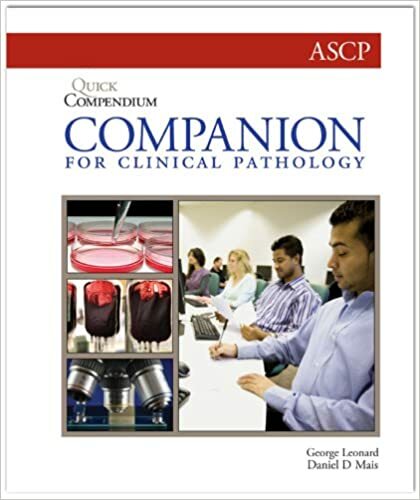 For residents and established pathologists looking for a concise, comprehensive self-study tool, the newly updated edition is part of ASCP’s companion books series and compliments our newly revised 3rd edition of the incredibly popular Quick Compendium of Clinical Pathology. This new book offers a wealth of self-review question, including hundreds of image-based questions, that are so necessary when studying for the Boards or the Maintenance of Certification exam. As molecular pathology continues to become a growth industry, it is more important than ever to keep pace with advances in this expanding field. 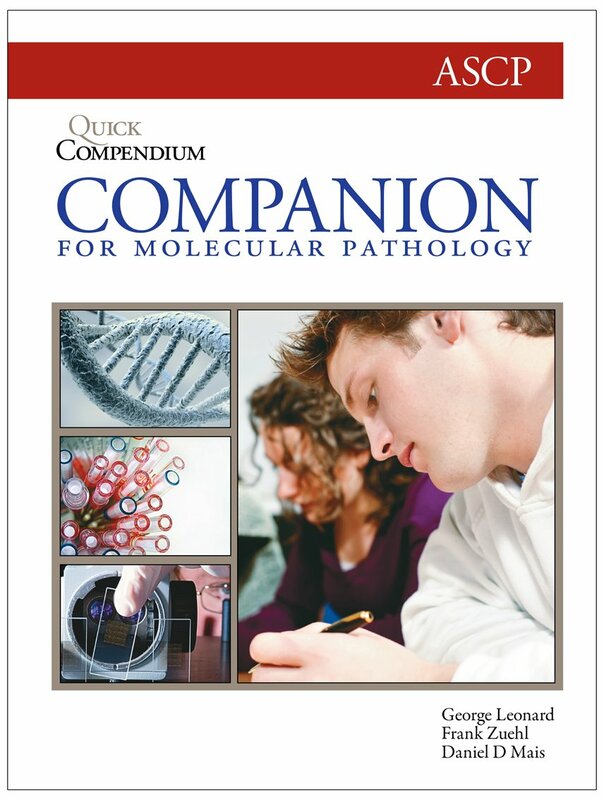 The original Quick Compendium of Molecular Pathology is an essential resource for board exam preparation and for maintaining competency in molecular pathology. 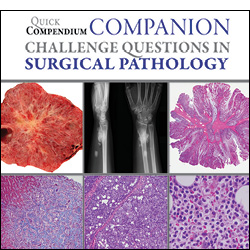 With publication of the Companion volume, Quick Compendium of Surgical Pathology now serves as a comprehensive review of critical surgical pathology topics. In addition to new, high-quality images that demonstrate most of the diagnostic and morphologic characteristics of the lesions, the Companion volume includes: More than 1,571 questions and explanations about important areas within surgical pathology 563 image questions that highlight common presentations, patient characteristics, IHC and other findings Information that supplements and updates information in the Quick Compendium volume Questions that reflect those in standardized exams like the ASCP RISE and the Boards Taken together, the two volumes comprise a powerful study tool for Board and Maintenance of Certification exams. Considered by many in the pathology field as the essential quick reference guide, the Quick Compendium of Clinical Pathology has long been the preferred clinical pathology Board exam study guide for many residency program directors and pathology residents. And as part of our Series II Quick Compendium (QC) set, this thoroughly revised 3rd edition is now illustrated for the first time. Dr Mais, in his new edition, provides an even more concise yet comprehensive source book. More than ever before, it effectively sorts through diverse material to provide a clearly distilled working review of clinical pathology (including integrated diagnostic molecular pathology).